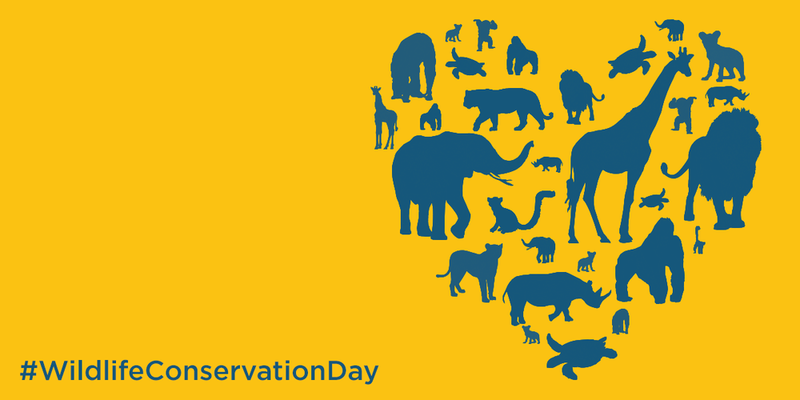 World Wildlife Conservation Day is December 4, 2018. A call to action was put in place in 2012 to raise awareness and help inform people about global conservation. By working together as governments, organizations, and individuals, those committed to saving the earth’s endangered wildlife can make a huge difference. For more information visit http://wildlifepledge.org/.